The final piece of the puzzle is the attorneys’ fees. Attorneys’ fees don’t have anything to do with the full value of the case, but they have more to do with your take-home–with the final net value of your settlement. There are a number of different types of attorneys’ fees for other types of legal claims. In criminal and family law cases, it is not uncommon for the client to provide a retainer fee, and then to be charged hourly for work done. Some types of cases are paid by a flat fee–a predetermined amount of money for a specific project. 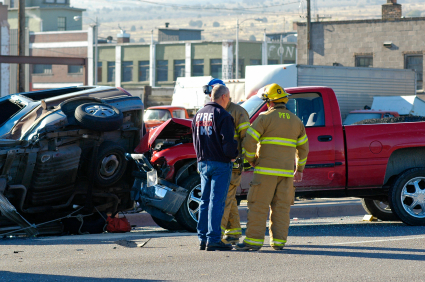 Most personal injury cases use a contingency fee. 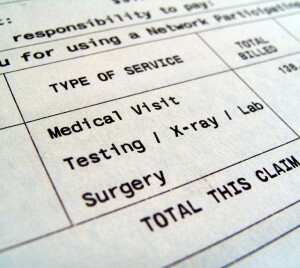 This means that you do not make any up-front payment to your lawyer–in fact, you will never write your lawyer a check. If the case is lost, you will not owe your attorney for expenses. In this way, there is no financial risk to you of bringing a claim. Tagged: "case value", "Settlement and disbursement" and "settlement value"
Probably the most important factor in determining the value of your Maryland auto accident case is the amount and type of economic damages. Economic damages are, simply put, those things which can be calculated with mathematical precision. This is different from non-economic damages (which we’ll talk about next time), which have no universal method of calculation. Tagged: "car accident settlement", "case value", "lost wages", "medical expenses" and "settlement value"